Ask that question to any one of our engineers and you’ll get a different answer. From taking things apart in their parents’ basements to participating in bootcamps after college, each one of their journeys was different. When the opportunity arose to play a part in the journey for students at Village Green Virtual Charter School (VGV), our team was excited to jump in. 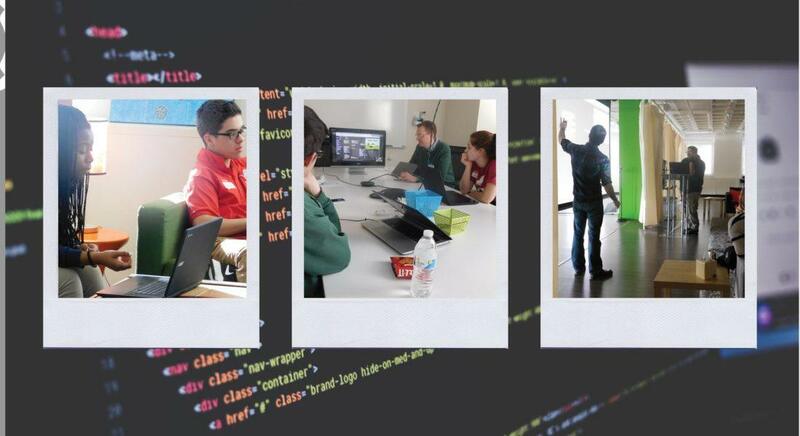 Over the last three years, Upserve has worked with TEALS students – Technology Education and Literacy in Schools using the code.org platform to host Hour of Code events. This platform was created in order to expand access to computer science, and to increase participation of women and underrepresented minorities. Their vision is for every student in every school to have the opportunity to learn computer science. The program has benefited over 343 million students around the world so far. Students also bring Snap and Scratch projects they’re working on, and pair up with our engineers who help with their projects. 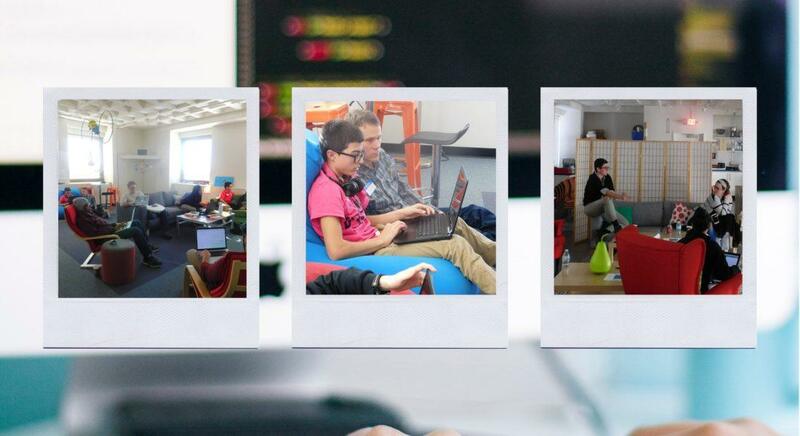 The teams rebuild games, design solutions on the whiteboard, and test their code. The students not only make progress on their own projects, they also get exposure to the people and culture of a thriving tech company right down the street from their school. Hour of Code is a great way to dismiss the myth that learning to code is too difficult to be fun. Another student came out of the experience with the realization that having fun at what you do is the best job you can have. 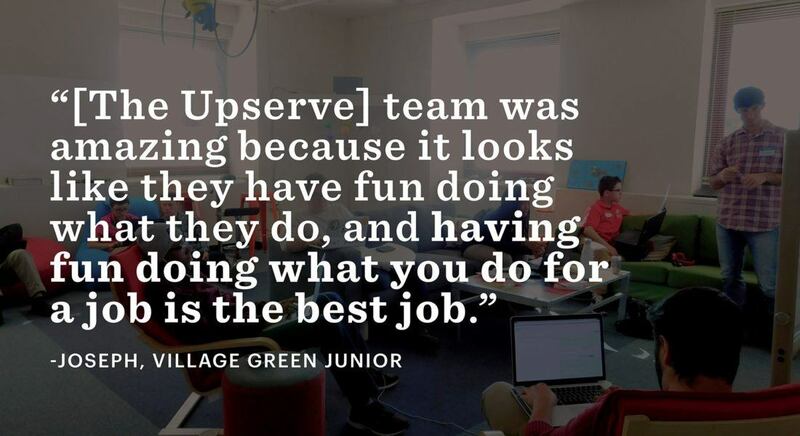 Upserve is committed to furthering our impact on educational equity and greatness, which makes growing the technical aptitude of the broader community the perfect alignment with our mission. 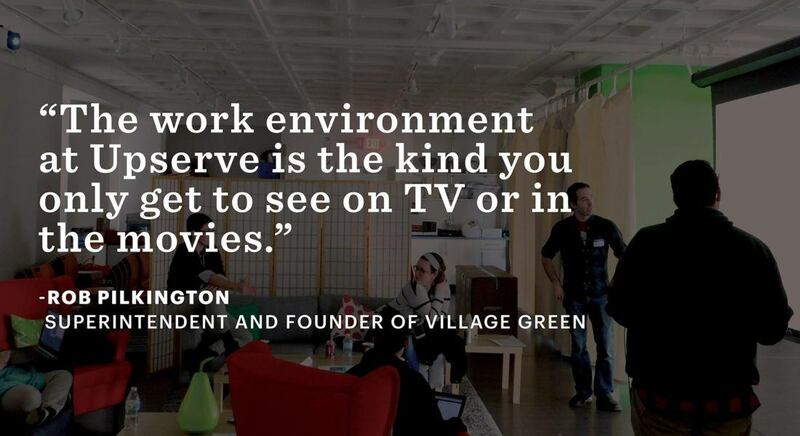 As a tech company, we value opportunities to grow those skills at every level.